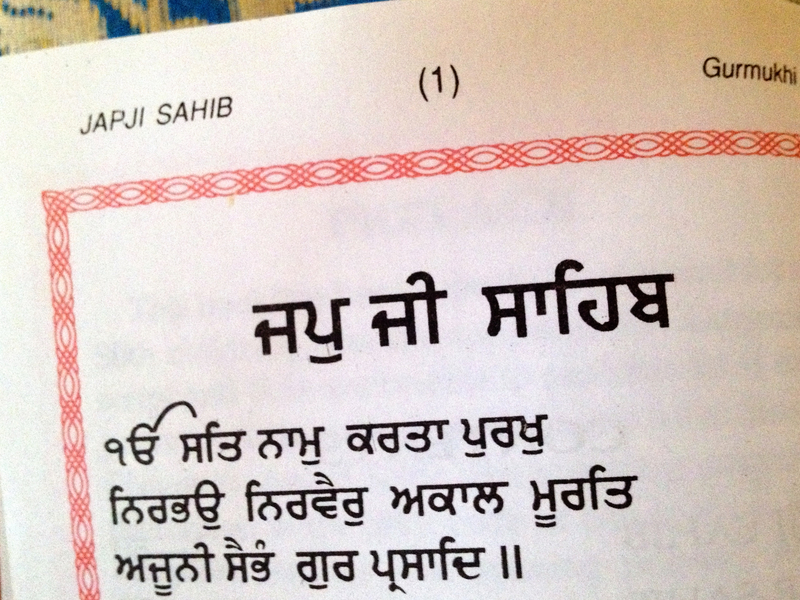 Gurmukhi which means “from the mouth of the saints” is the script and language of the sacred writings of the Sikhs. Learning to read Gurmukhi is a wonderful way to engage with the wisdom of Japji Sahib and with the mantras we use in Kundalini Yoga. Reading Gurmukhi gives you the most direct route to the sound current which the Gurus spoke bypassing the various pitfalls of transliteration (the phonetic depiction of the sounds in Roman letters). The teleclass format allows us to get together easily from different geographical areas to accomplish the desired end goal of learning to read Gurmukhi. The materials for the class, both written files and audio files, are downloaded from the internet; so we are all looking at the same materials as we study. The classes are recorded which gives the student more flexibility. Some people prefer to work with the recorded classes because they can study when it is convenient for them. In addition to the teaching sessions there are two reading practice sessions you can attend. This teleclass format has been successful in teaching people to read Gurmukhi. It does require the student’s commitment of 15 to 30 minutes a day of study during the course of the class. This study can be done in many different ways—in sadhana as you visualize the written mantras, in your car as you listen to audio files, in your kitchen with flashcards and mantras on your refrigerator, or at your desk or computer in a more traditional manner. Once you have learned to read Gurmukhi you will be ready to study Japji and there is a teleclass for that, also. 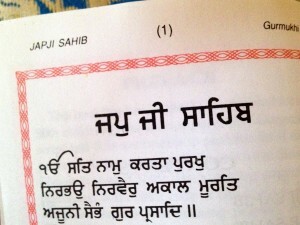 A beginning course in reading the Gurmukhi script. You will be reading simple words after the first week. By the end of the class, you will be ready to start reading Japji, although very slowly. Classes are recorded. An optional weekly reading practice session has been added to the usual 7-week course. There are two different teaching sections for you to choose from. Grow your Gurmukhi skills while experiencing several ashtapadis (a pauree with eight sections) of Sukhmani Sahib, a poem by Guru Arjan Dev Ji. Sukhmani Sahib is simple yet beautiful in language and very revered in the Sikh community for its healing quality. We have the bonus of a beautiful translation by EkOngkaar Kaur.